By law, nursing homes can only use physical restraints to control residents if the devices have been authorized by a physician and controlled by the facility’s interdisciplinary team on a routine (at least quarterly) basis. Unfortunately, many nursing facilities use physical and chemical restraints as a way to minimize the level of supervision they provide to residents who require an additional level of care around-the-clock. Sadly, the Pana elder abuse attorneys at Rosenfeld Injury Lawyers LLC have handled many cases where the resident was restrained by unauthorized use, stripping them of their respect, dignity and freedom of movement. 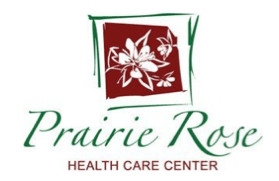 As a part of the Peterson Health Care network, Prairie Rose Health Care Center provides a variety of services that include skilled nursing care, Alzheimer’s/memory care and their Pathways Rehabilitation program. Many families use the information provided on nursing home databases before making a well-informed decision of where to place a loved one who requires nursing and hygiene care. Because of that, the state of Illinois and the federal government routinely update their database systems to reflect the most currently opened investigations, safety concerns, health violations and filed complaints. The results of the updates can be found on numerous sites including Medicare.gov. 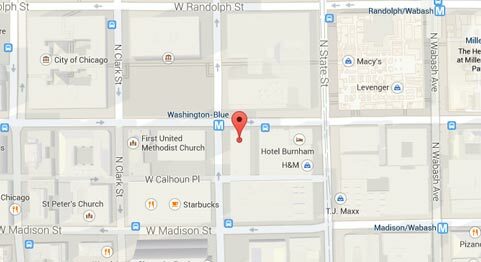 Upon observation, the resident was noted with the pelvic restraint on while in her wheelchair at 3:10 PM 10/25/2015, at 9:06 AM on 10/26/2015, 3:15 PM on the same day, at 10:25 AM and 11:50 AM on 10/27/2015 and at 9:05 AM on 10/28/2015. If you suspect your loved one has been restrained by physical or chemical means without proper authorization while residing in an Illinois nursing facility, including Prairie Rose Health Care Ctr., Rosenfeld Injury Lawyers LLC can help. Our Christian County elder abuse attorneys can take appropriate measures to secure the financial compensation you deserve for your damages. To ensure that your case is successfully resolved and you receive an adequate amount of financial compensation, we encourage you to contact our Pana Illinois nursing home abuse law firm at (888) 424-5757 today. By speaking with one of our Illinois nursing home neglect attorneys, in a free no obligation consultation, we can provide a variety of legal options on how best to proceed. We accept every nursing home abuse and neglect personal injury case on contingency, meaning we are only paid for our legal services after we win your lawsuit at trial or negotiate an acceptable out of court settlement on your behalf.